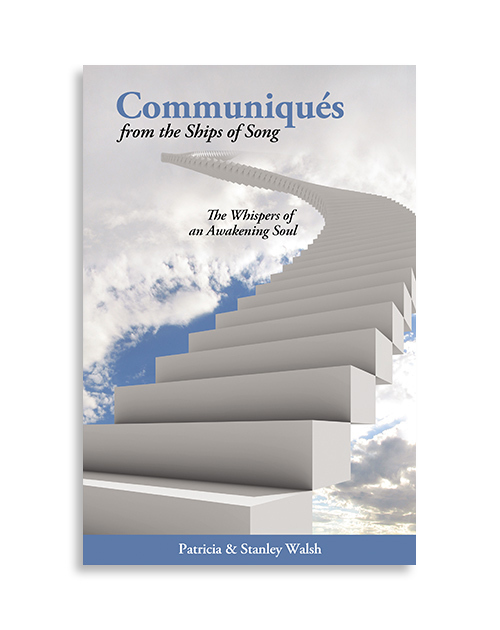 An epic adventure, Ships of Song, A Parable of Ascension, explores the holographic nature of humanity, integrating science, religion, philosophy and fantasy into a cinematic view of human existence. 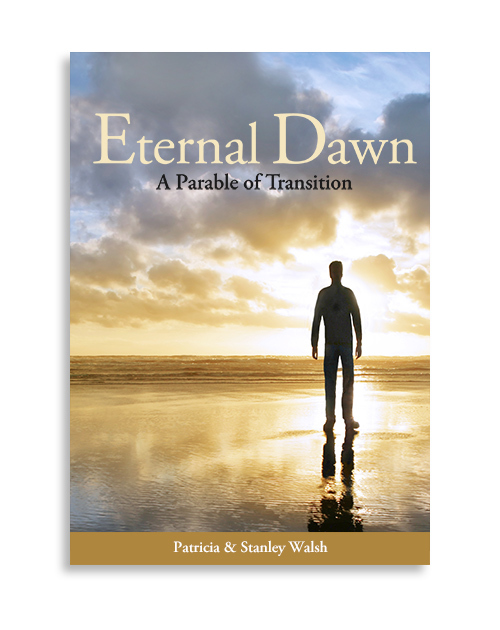 It reveals the intricate tapestry of a loving universe which orchestrates the delicate dance of oneness with All That Is, offering hope for a brighter future and the realization that we are not alone in the universe. Category: Visionary Fiction. 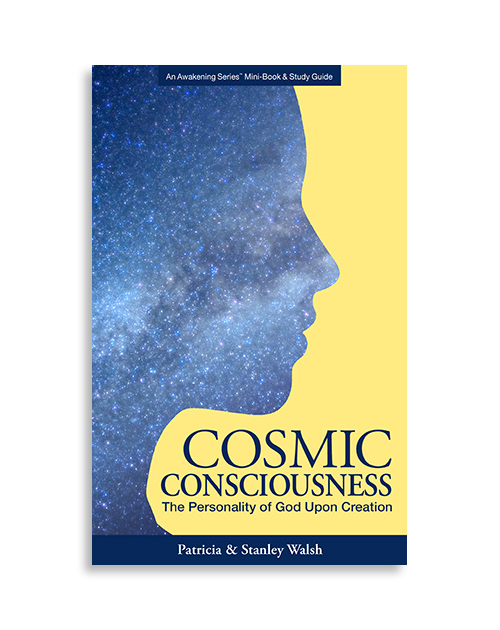 Tags: Ascension, Conscious Creation, Consciousness, Creation, Humanity's Future, Multi-dimensional, Self-Awareness, Shift in Consciousness, Soul, Soul Path, Soulmates, Spiritual Attainment, Visionary Fiction. The setting for the Ships of Song, A Parable of Ascension, is deep within the North Carolina mountains at a date in the not too distant future. The earth has been experiencing violent environmental changes creating a fragile ecosystem and the collapse of the country’s infrastructure. Elizabeth, the main character, is overwhelmed by their lack of food and the pending winter. She struggles between hope and despair wondering what will become of herself, her husband, John, and the hundred-fifty refugees who have gathered in their once tranquil valley. The story occurs in a single day with Elizabeth feeling she is called to “witness” the rising sun from the pinnacle high above the community. During her vigil she is unaware that she is whisked away between heartbeats to a place beyond time and space. She thought-walks and “witnesses” the moment of creation, the exploration of the universe, the inhabitation of Earth, their entrapment in consciousness and the long evolutionary process back to humanity’s origins which culminate that night in the evening sky. Her day, which began in the fitful sleep of one unable to resolve their life, emerges into a day interspersed with a sense of mystery, magic and hope. 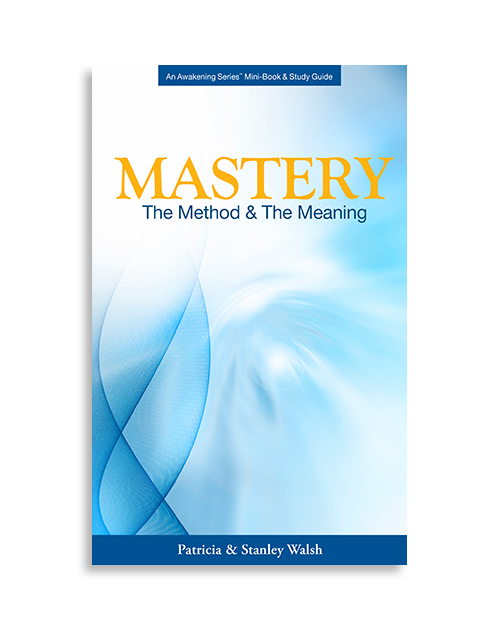 Patricia and Stanley have created a beautiful story of life and love, offering many inspiring possible answers to humankind’s many mysteries. Is this a big part of the UFO or alien mystery? Of the origins of our existence? How comforting and uplifting to read this book and feel its love and sincerity. It is such a pleasure to find it written so well, a treat to all the senses, I savored every paragraph. A few years ago I “dreamed” I was on a ship with people whom I loved and was so ecstatic at the reunion after so long apart from them. I cried out to stay, not to be made to return to earth. This dream haunted me for days and I remember it vividly to this day. 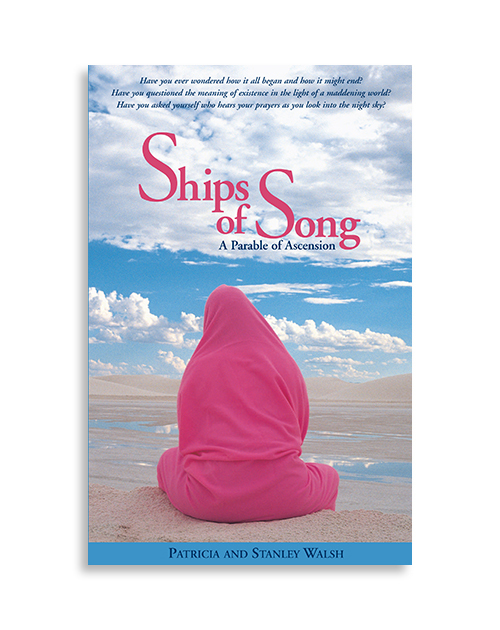 For me, Ships of Song spoke directly to my heart, urging me to remember more……the oneness of All That Is. Purchasing this book was a true gift to myself of time and space, aptly provided by these talented authors. An oasis of peace, love, and true value! An adventure into remembering who I really am, and my spiritual values, even while living this busy, confining earth journey! KUDOS to the authors! A true GIFT! This book is for everyone who has ever looked up into the night sky and wondered who we really are and where we came from, what the meaning is behind this journey we each make. 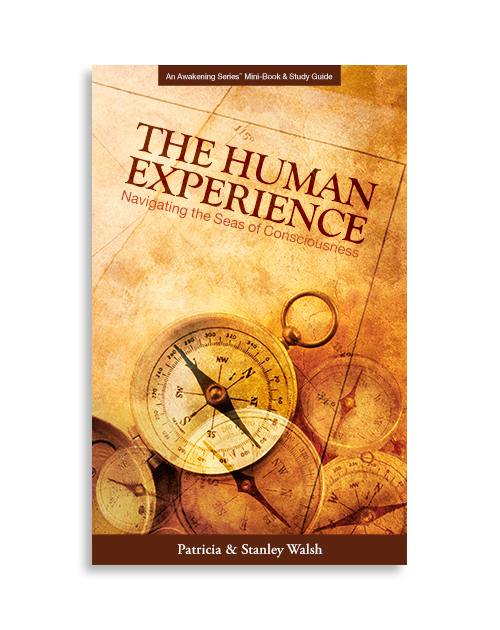 A story of humanity and its journey through time which resonates deep within the soul. If you’re on the fence, read this one.